Former Mid Laner for the professional gaming team Fnatic who was one of the group's founding members for their League of Legends team. He then started building a new team called Origen. He was studying computer engineering before becoming a professional gamer. 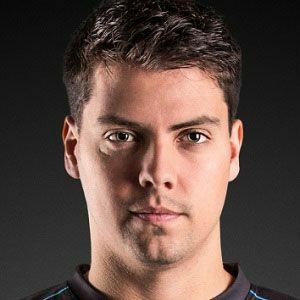 He was part of the very first season of the professional League and was a season 1 champion. He was voted the MVP of IEM Season VII - Global Challenge Katowice. He was born Enrique Cedeño Martínez and is from Murcia, Spain. He and Bora Kim both gamed competitively for the Fnatic team.